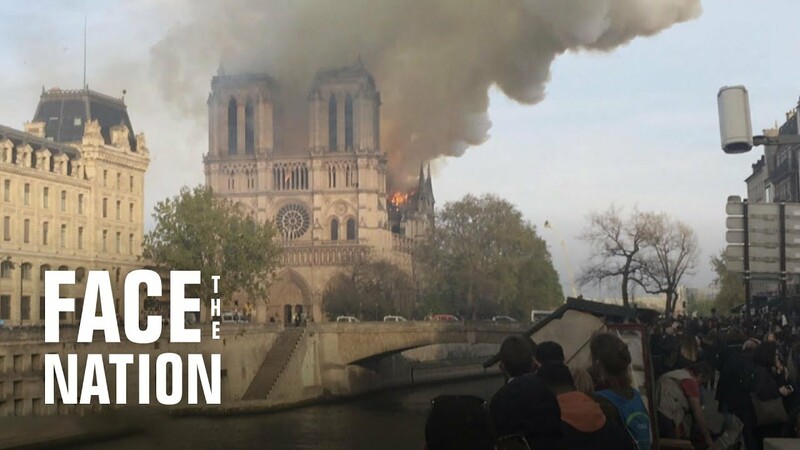 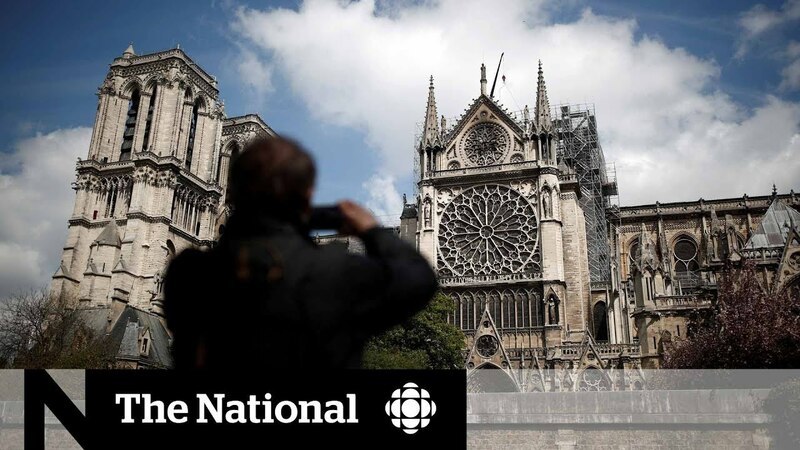 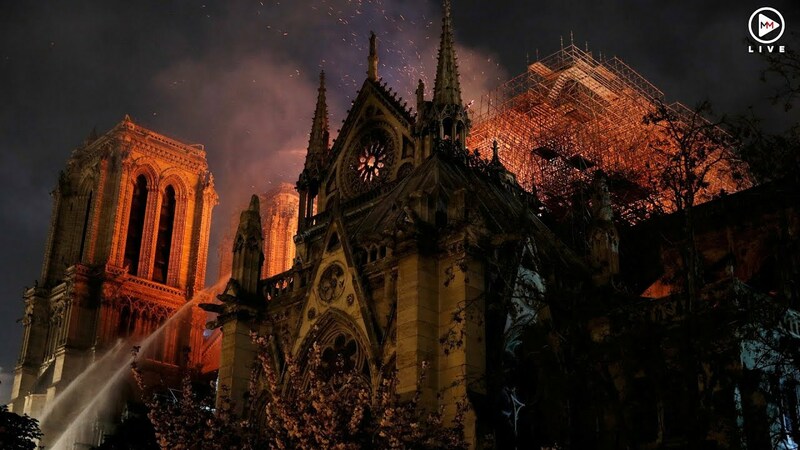 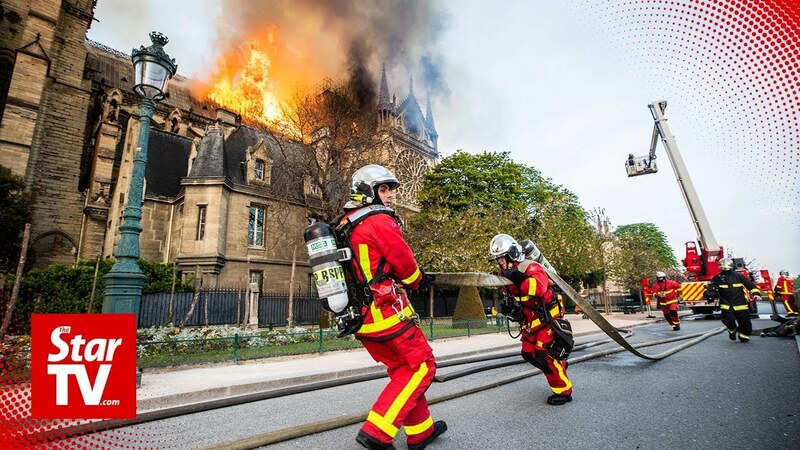 The priest in charge of Paris' Notre Dame Cathedral says the landmark, nearly destroyed by Monday's fire, will be closed for five or six years. 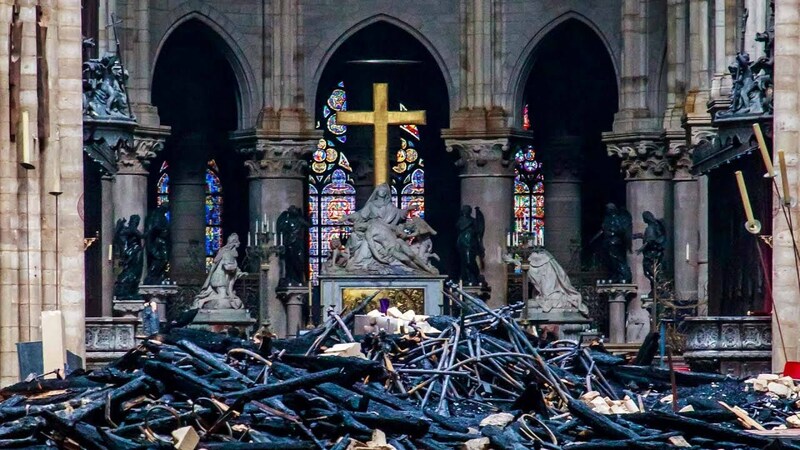 Twenty-first century technology will likely be pivotal in its reconstruction. 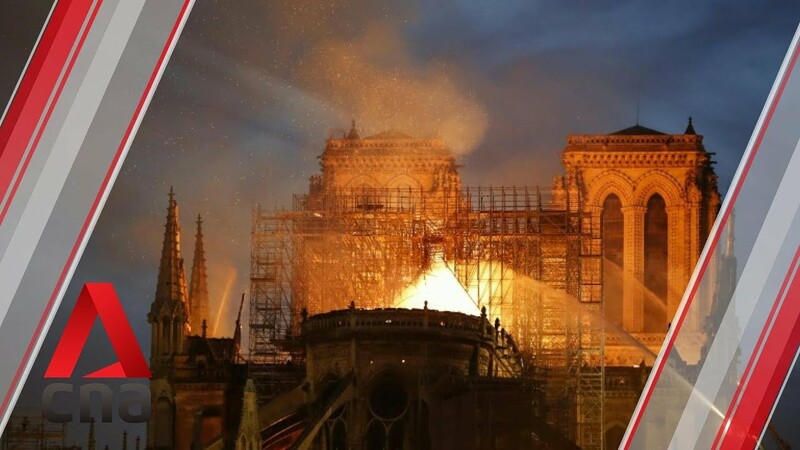 Jericka Ducan reports.